Let me introduce you all about a lovely online shop I recently discovered, called La Moxie. I can’t begin to tell you how fun and fresh their take on fashion is, so I’ll let their own words do the talking! “Infusing the lifestyle of youths – fast-paced, exciting & on-the-go with fashion style and shopping. We are a single online destination for fashion editorial content, style inspiration, outfits suited to your lifestyle, & a shopping heaven. How great does that sound?! The company is run by two best friends, with tons of style and great beliefs. The girls only use their friends, who are real girls, as their models and they are proud to say that they don’t believe in what society’s standards of beauty. The girls are based in Singapore, but ship their gorgeous products internationally, so that everyone can have a piece of La Moxie fashion! There are some amazing pieces in their current collection, and I’ve picked a few of my favourites to show you! All prices are in USD, but I shall do my best to roughly convert them for you. I adore the print of this jacket, and the colours are perfect for Autumn Winter. Teamed with a white tee, black tights and those gorgeous ripped denim shorts, would make a great stand out look. 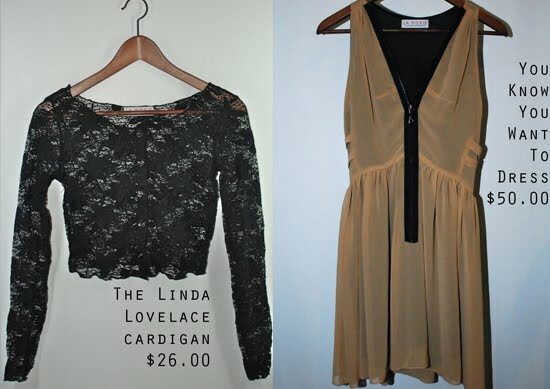 I love the lace cardigan and the cropped hem. 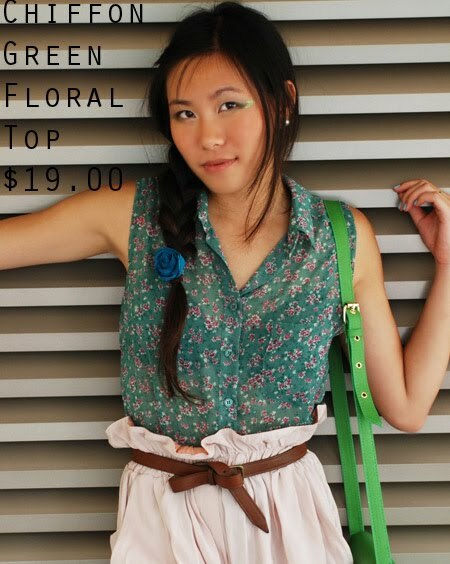 This would look great with a tshirt and high waist shorts or skirt for a play with proportions. However, one of my favourite pieces has to be the dress. I love the autumnal camel colour and the grungy zip detailing. This would look great with killer heels and a leather biker jacket. I also had a nosey at some of their other collections, and came across these two beauties! I love the romantic pink shorts. The waistline is gorgeous teamed with a belt, and the shirt jumped out at me straight away. Its what I would call a ‘me’ shirt, as its something I’d go for what with its vintage style and floral print. I have to say, I’m so glad I found La Moxie, as all their stock is so on trend and really reasonable. 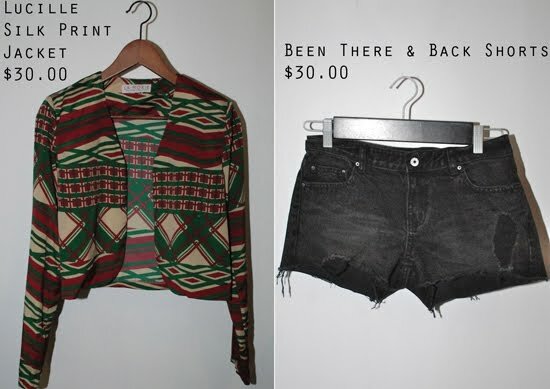 Nothing is priced over $60.00 USD, which is roughly £38.00, so its a great stop for affordable fashion. Also, to let you all in on a little secret, La Moxie have sent me a couple of goodies to give away to one lucky lady! You may have noticed my followers are creeping up slowly but surely, and once I hit 300 I’ll be holding a huge giveaway! Lots of companies are involved, and lets just say, the winner will be spoilt rotten with prizes! So if you’re not a follower, make sure you become one to be in with a chance of winning! Just hit the follow button in the sidebar. In the mean time, make sure you all check out La Moxie and let me know what your favourite pieces are? Hope you’re all enjoying the weekend! "SUNSHINE ON A RAINY DAY"
Ohhh I love this shop! The voodoo skull necklace is awesome!